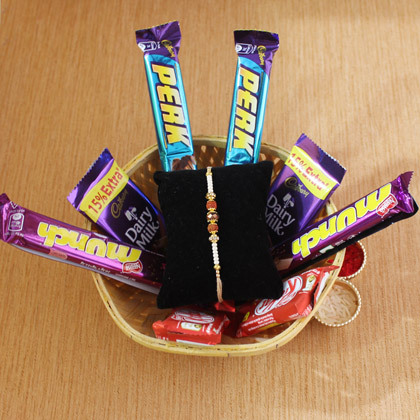 Gift love & happiness!! 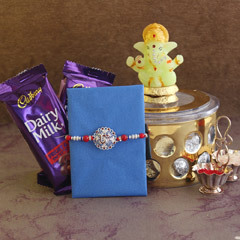 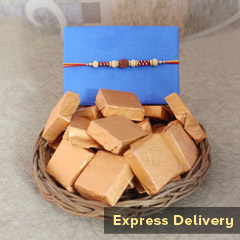 Gifts are a significant way of showcasing our love on different occasions and Raksha Bandhan is not an exception. 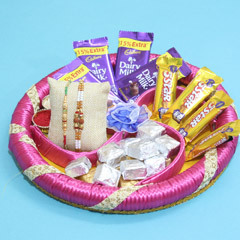 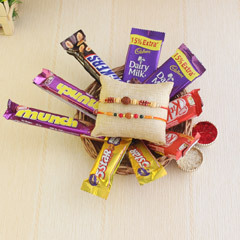 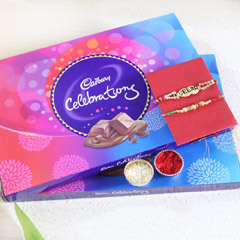 Here we have the best ever combo of gift that is inclusive of chocolates and one beautiful Rakhi and it will definitely make brother sister relationship an out-of-the-world feeling.